For me, this year is about trying new things. Discovering self-imposed boundaries and surpassing them. 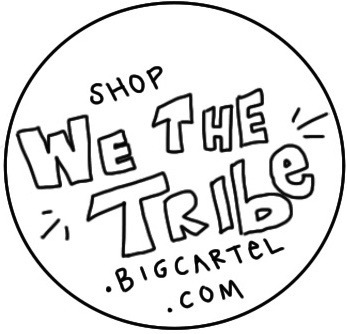 Sneak peek.We the Tribe. Stay tuned.